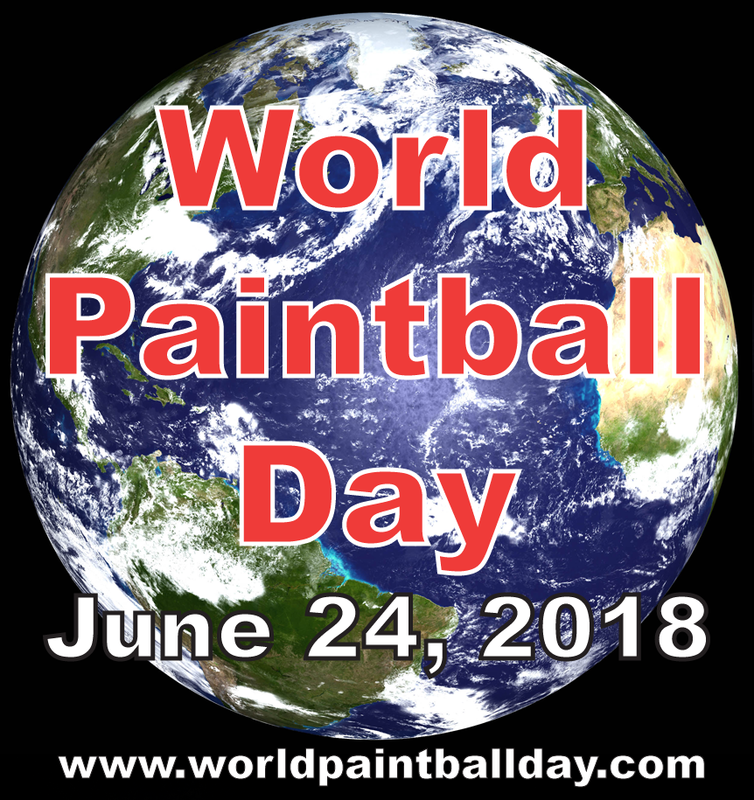 World Paintball Day - June 23, 2019 - Fourth Sunday in June every year. Held on the fourth Sunday in June every year. 38 years ago the very first paintball game ever was played!! weekend in June 1981 in Henniker, New Hampshire. company. From food, discounts, to free entries and/or rentals. Together we can help paintball grow. 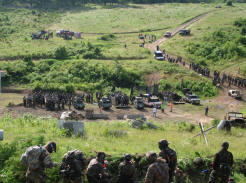 some kind of special / event on World Paintball Day. 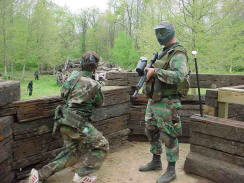 Players should bring someone new out to try paintball on WPD. It does not matter where you play, just that you play. Lets show the World how great this game is!